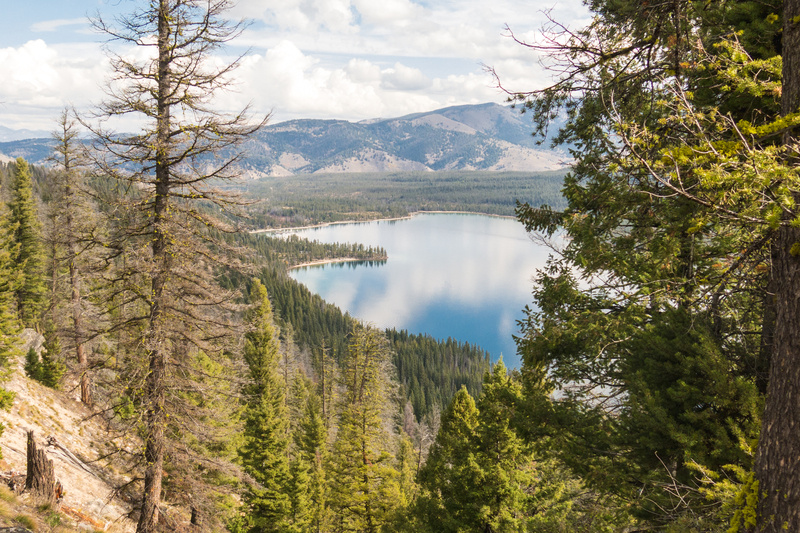 The hundreds of miles of trails in and around Sun Valley are a well known to hikers and mountain bikers. 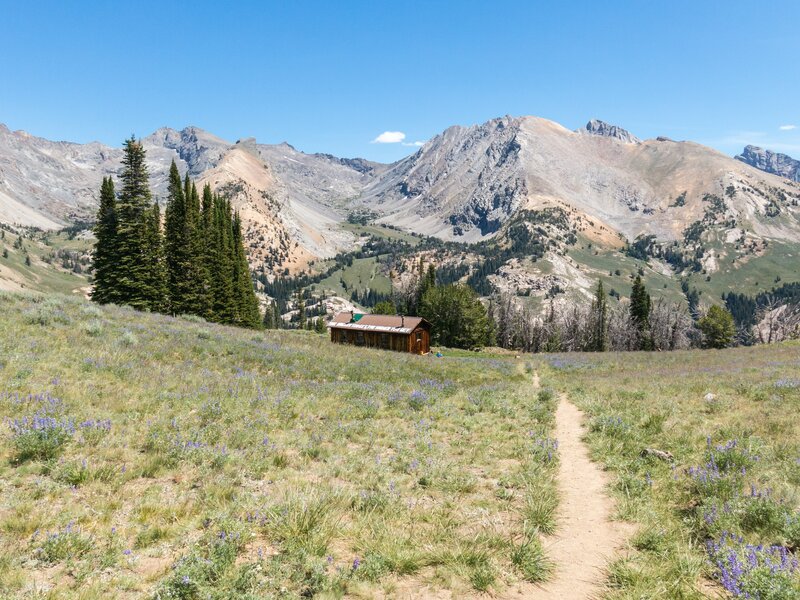 Sun Valley has an embarrassing wealth of buttery singletrack, incredible views, and uncrowded trailheads. 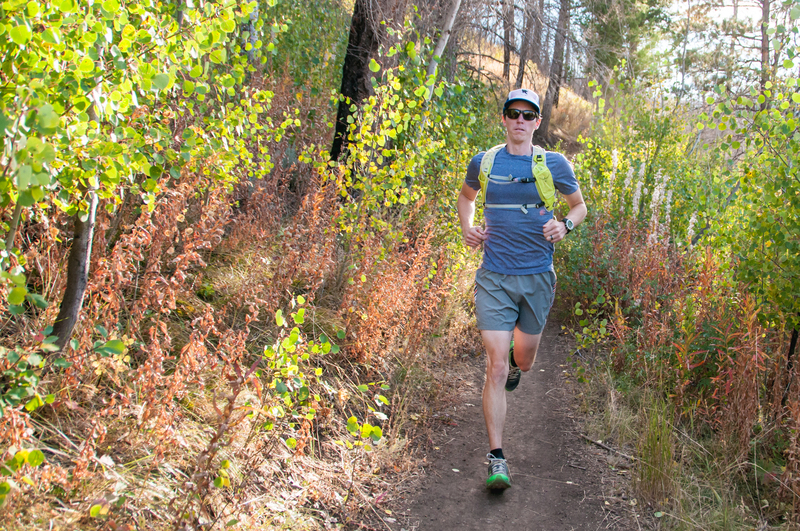 If you’re inclined to hit the trail in running shoes instead of hiking boots, we’ve got you covered. 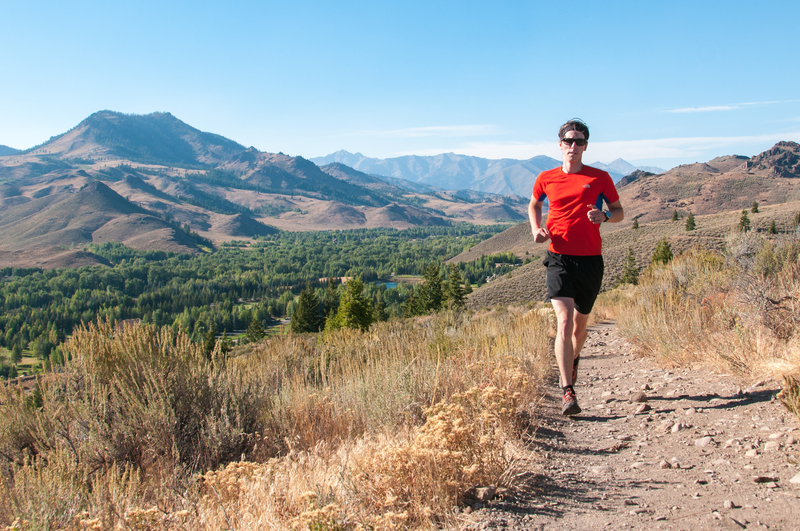 Whether you’re after a scenic cruise or a high elevation training run to punish your lungs and legs, look no further than these nine epic trail runs in Sun Valley. Now get out there and log some miles! 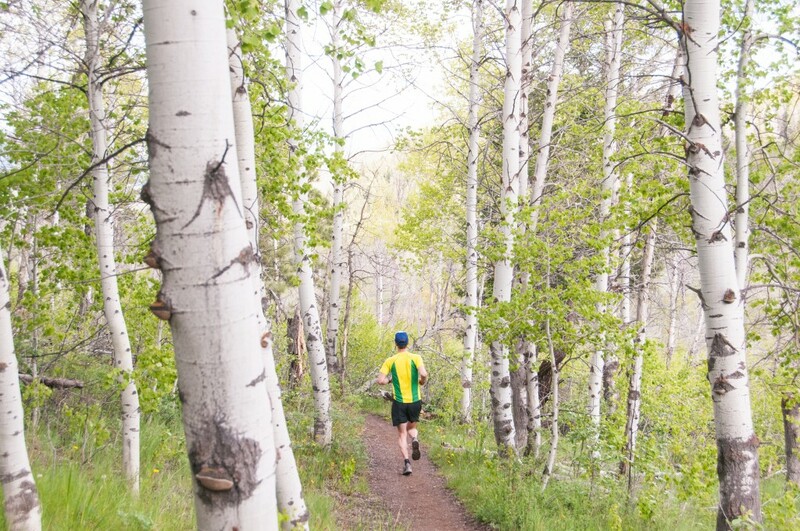 We look forward to seeing you out on the trails. Last but not least, feel free to post a comment with your favorite trails runs!